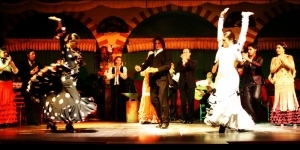 Flamenco is an Andalusian art that incorporates dance, song and guitar music. Known for its emotional intensity, flamenco is known for its curious arm movements, fierce stomping, deep groans and strumming guitar. Original from Andalusia, Spain, flamenco is the result of a cultural mix: gypsy, arabic, christian and jewish. Today flamenco is appreciated and practiced around the world. 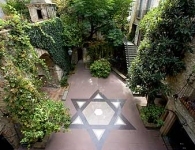 A great show is offered at the oldest room in Barcelona. 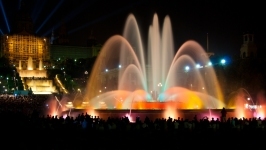 Stroll along Paseo de Gracia to admire some facades like Casa Batlló or La Pedrera. 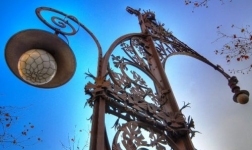 A walk through the Eixample district will help us to understand the historical, economic and social time. 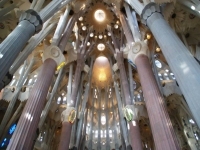 The second part of the tour is a complete tour of the Sagrada Familia. We will see the interior and exterior of the basilica as well as facilities. Being official guide, we can go by fast. Once inside, we will have a full visit of this masterpiece of Antoni Gaudí. 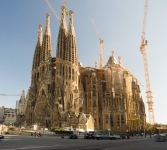 We will see and discuss the two facades, inside the time, an exhibition of Antoni Gaudí and style, the Museum of the Sagrada Familia and the building of schools. 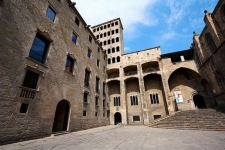 The aim of this tour is to visit the original Barcelona, which the romans founded and still preserves the same streets’ layout. 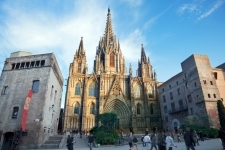 We will discover the fascinating history of this city visiting the gothic neighborhood where we will find the Cathedral, the Plaza del Rey, the old jewish neighborhood, Montcada Street and Santa Maria del Mar. 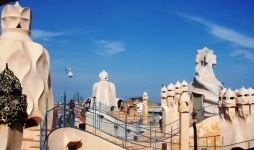 The tour finishes enjoying a guided visit to the terraces of Santa María del Mar! 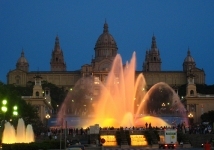 I propose a journey to find out the artistic side of Barcelona. 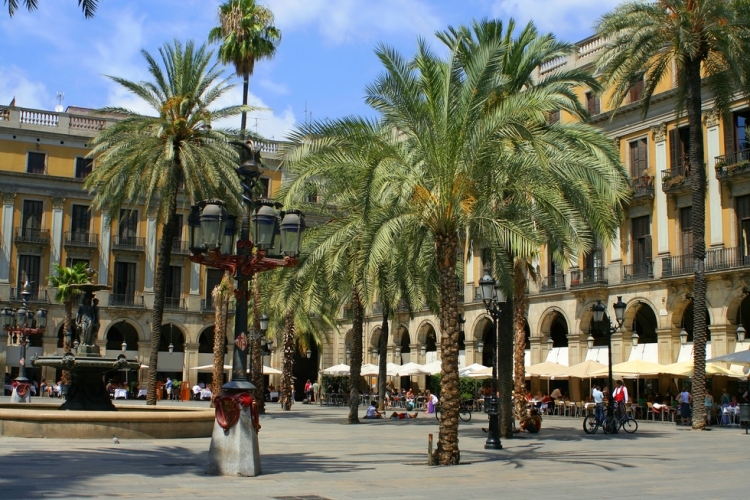 We will start at the Llotja, the original location of the renowned school of art, to take a trip through the barcelona’s Belle Epoque. 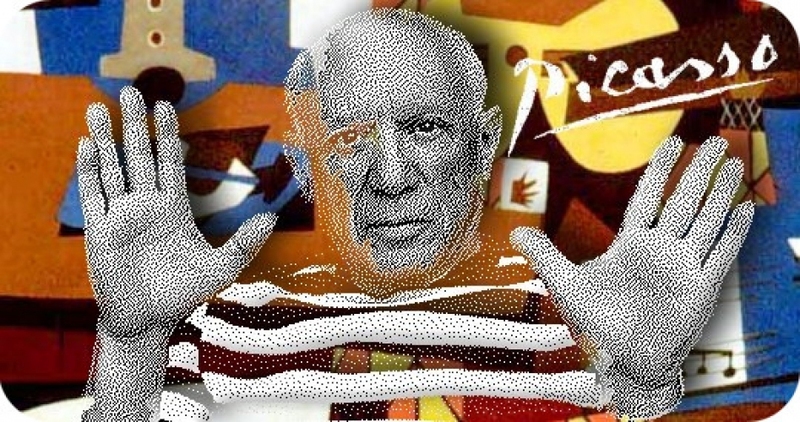 We will see what Antoni Gaudí, Pablo R. Picasso and Joan Miró lived in Barcelona and we will walk through the streets of Ciutat Vella as Avinyó, Ferran, Plaza Real, Nou de la Rambla or Montsió, following the footsteps of the three great geniuses. 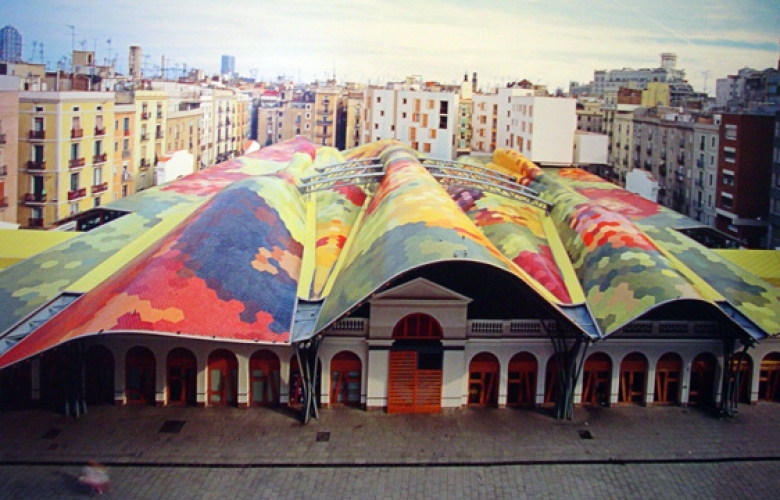 Sant Pere, Santa Caterina and La Ribera (El Borne) is known as the textile district of Barcelona. 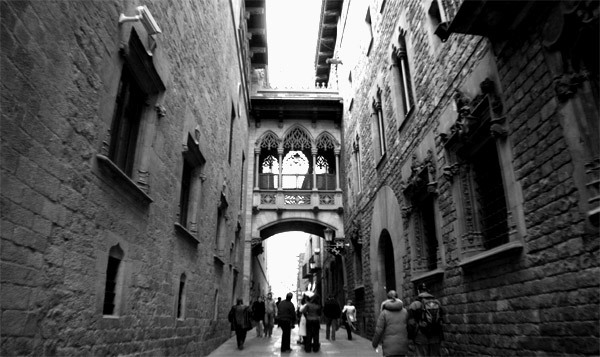 The Palau de la Música, Mercado de Santa Caterina (market) and Santa Maria del Mar are some of its attractions. 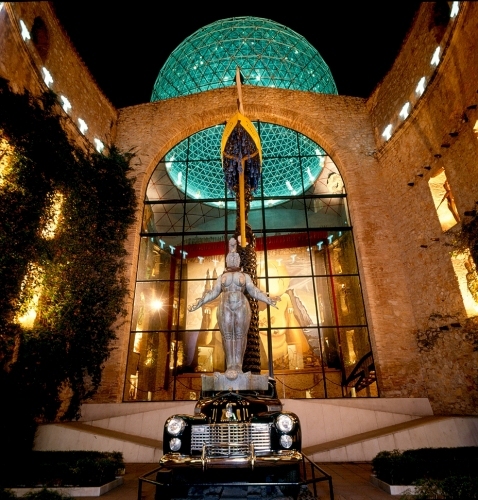 The commerce has been the strength of the neighborhood and that is why I propose to visit its unique shops. They have been opened by young artisans and entrepreneurs and have changed the face of the neighborhood. 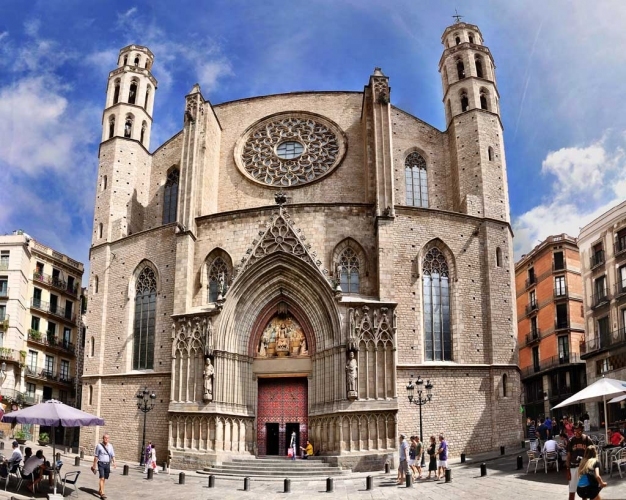 Beginning in front of the Palau de la Música, we will take a walk from Sant Pere to Santa Caterina’s Market. 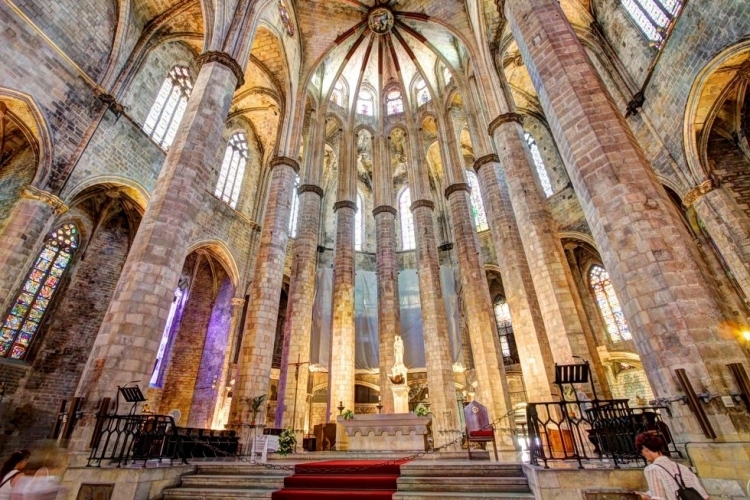 Afterwards, we will go to Santa Maria del Mar and to the gothic neighborhood, ending at the Raval. 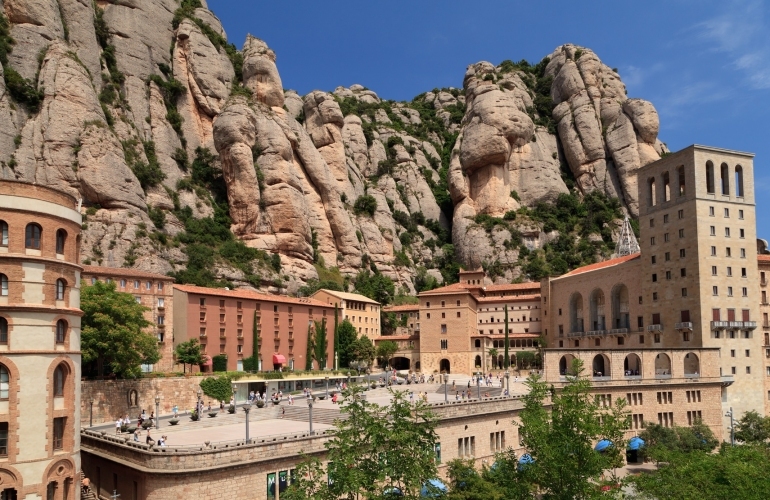 Going through little picturesque villages you will arrive at the incomparable setting of the mountain of Montserrat, located to the right side of the Llobregat river which rises majestically at 1236 m. high above the sea level. Its silhouette reminds the serrated blade of a saw, so Montserrat means "serrated mountain". 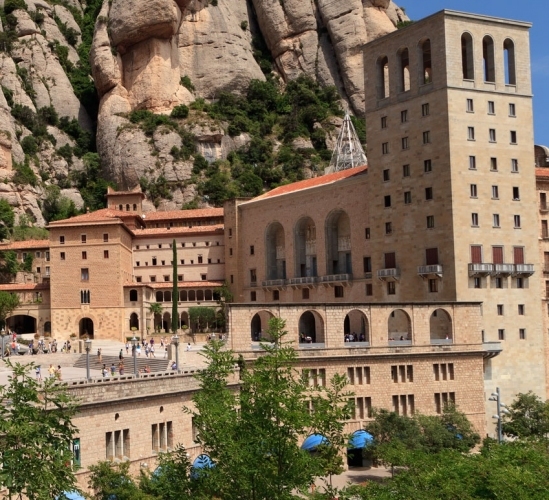 Montserrat is a rich and pluridimensional phenomenon: a unique natural park in the world, one of the most important museums in the country and the sanctuary of the Catalonia’s saint patron. We will visit the Royal Basilica, where we will find the black Virgin, a XII century Romanesque carving. 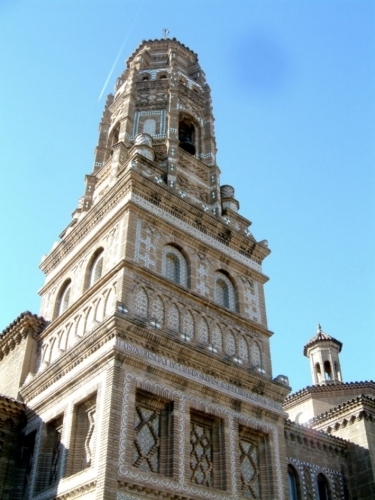 The Basilica has been one of the most important pilgrimage sites in Spain for centuries. Some days, the Choir (Europe's oldest children's choir) sings in the monastery so hopefully we will attend to one of their magnificent performances. 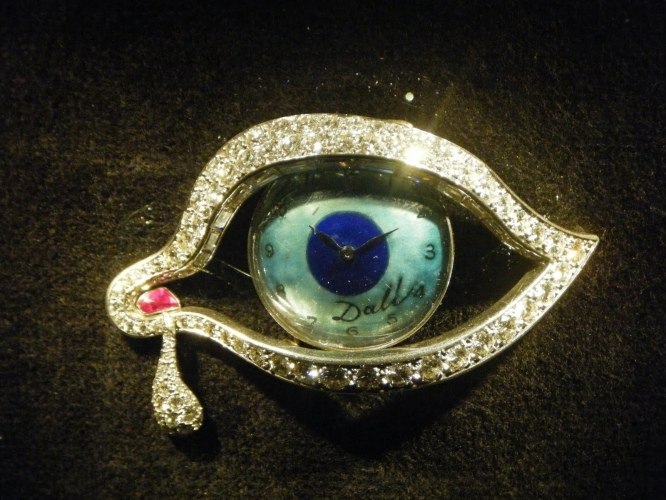 The Salvador Dalí's hometown, where you will have free time to explore the place and eat (at extra cost). 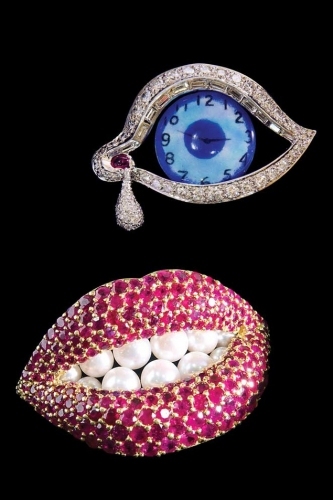 Then, you will access to the Salvador Dalí’s Theatre-Museum. 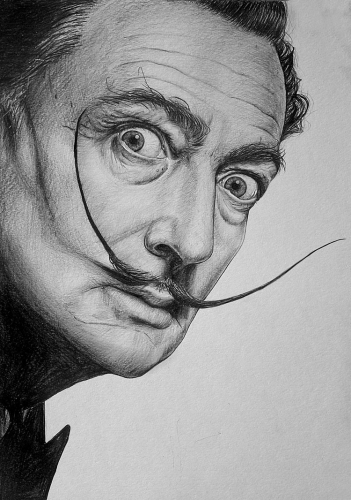 You will love the fascinating and surreal world of Salvador Dalí in his hometown, Figueres. 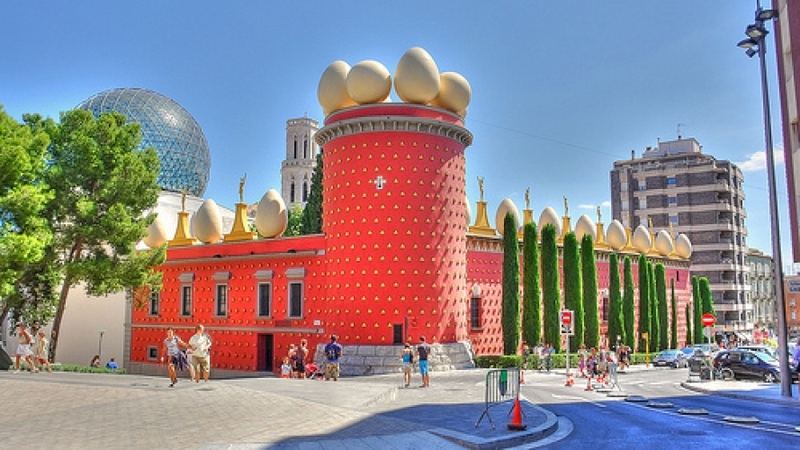 The Dalí’s Theatre-Museum is the largest surrealistic object in the world, it occupies the building of the old municipal theater of the city, which was destroyed during the Spanish Civil War. 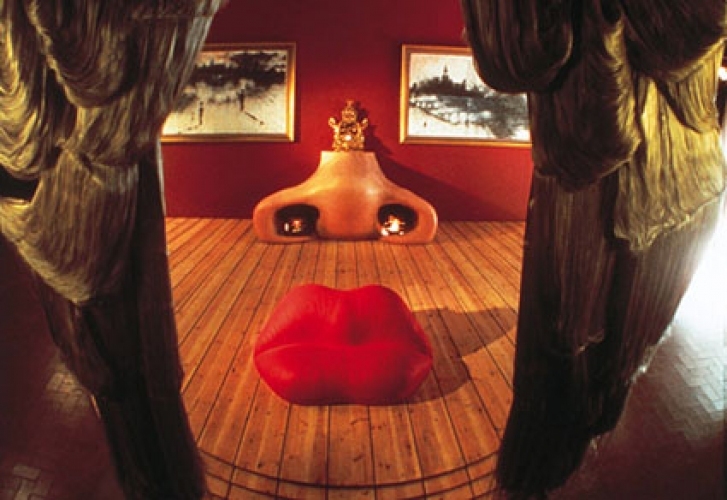 The museum is already a work of art in itself, but it is also home of many of the famous Dali’s artworks, one of the greatest geniuses of the surrealistic world. 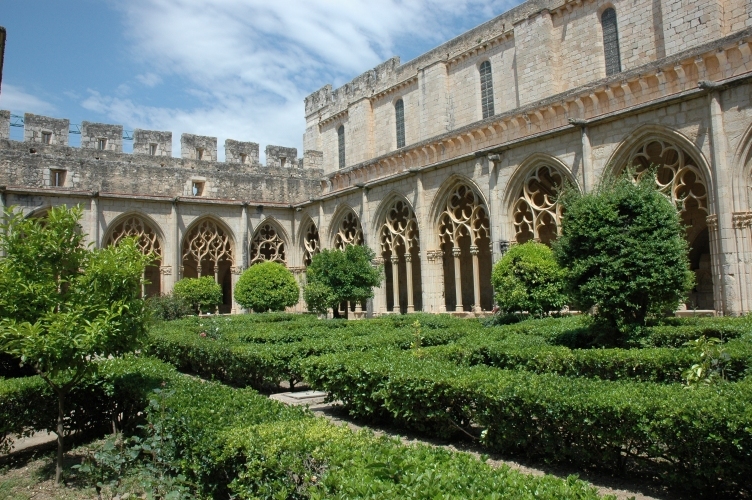 Both Cistercian monasteries, had the aim of ensuring the repopulation of the New Catalunya. 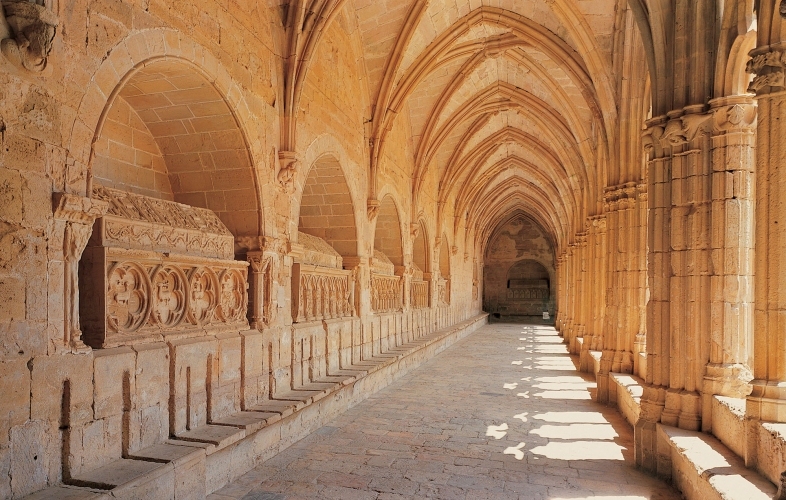 During this visit we will understand the monastic life of these monks who follow the rule of St. Benedict and we will understand the evolution of the Catalan-Aragonese kingdom: in Poblet, the most relevant earl-kings were buried, as Jaume I. 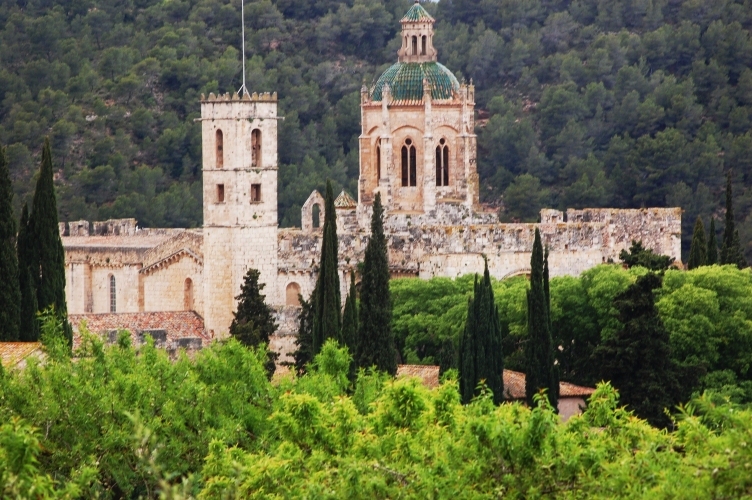 Both Cistercian monasteries, had the aim of ensuring the repopulation of the New Catalunya. 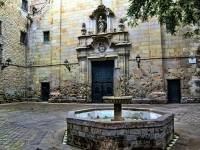 During this visit we will understand the monastic life of these monks who follow the rule of St. Benedict and we will understand the evolution of the Catalan-Aragonese kingdom: in Poblet, the most relevant earl-kings were buried, as Jaume I.
Pueblo Español is an outdoor museum located in Montjuïc, Barcelona (Spain). 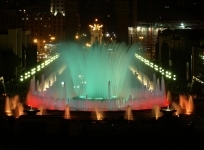 It was built in 1929 for the International Exposition held that year in the city. 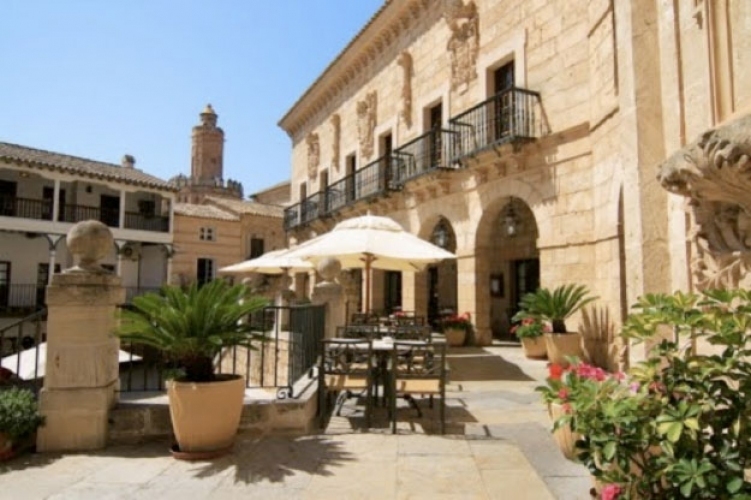 The idea was promoted by the Catalan architect Josep Puig i Cadafalch and was conceived as a town that was intended to bring together the main characteristics of the spanish villages. 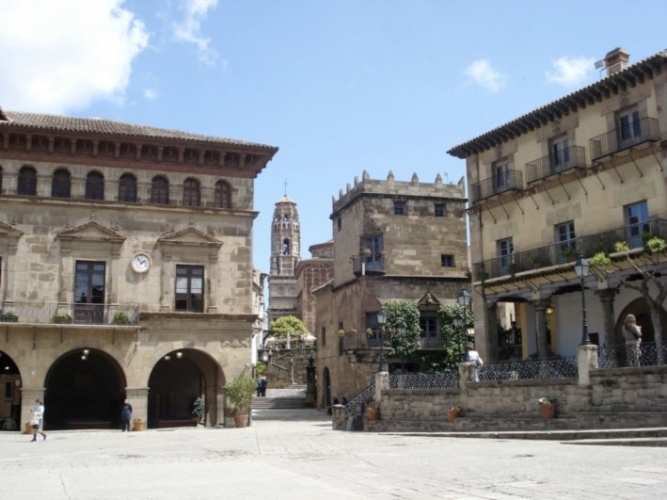 Currently, the Pueblo Español, which has many representative buildings of fifteen spanish autonomous communities, has the function of an outdoor architectural museum together with a folk crafts sample. 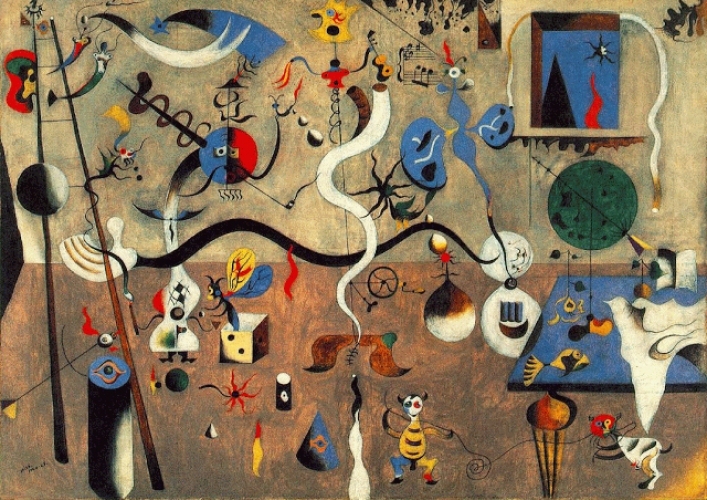 It also highlights one of the private collections of contemporary art in Barcelona, with paintings by Miro, Dalí, and an interesting collection of Picasso.